Web Design Roanoke VA | Vaden Design Inc. Ensuring your website looks the same across all platforms & devices. We create effective and memorable design solutions for people, their companies, and their brands. We are Vaden Design, an independently owned website design and marketing design agency for the digital age. We are a multidisciplinary agency, creating websites, printed marketing materials and campaigns, and multimedia solutions using the latest advances in digital technology and techniques for the emerging digital age. Everywhere you turn, technology is advancing at a rapid pace and many businesses and brands are being left behind. We have the skill and knowledge to utilize this emerging digital age and incorporate your company or your brand into one that is current and optimized for the future of digital technology. We are creative minds with a meticulous attention to detail. Our less-is-more approach to design and our user-centric design process is aimed with one goal in mind; the overall user experience. We are focused on effectively developing your vision for the world to see. 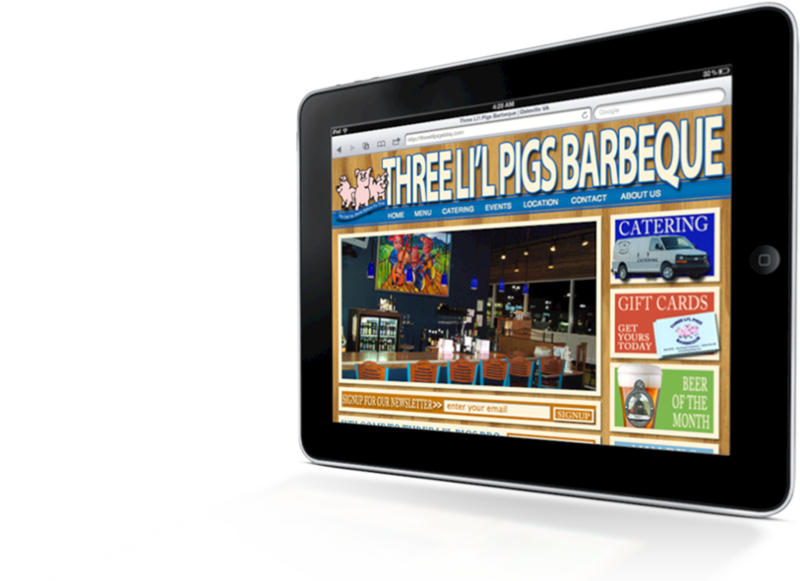 We understand the importance of an effective and user-friendly website and online presence. We are in tune with the latest advances in website design and development, and can implement these techniques to ensure your website is current, complies with all modern browser standards, and degrades gracefully for older browsers that are still in use. We design websites using web standards; websites that look the same across all platforms, browsers and mobile devices. We develop websites that are both aesthetically pleasing and search-engine friendly, implementing the most current trends in Search Engine Optimization to ensure your website not only looks great but is indexed properly in popular search engines. While we can design a perfectly compliant website for your company, the design of your brand and the image of your company should not fall short with only a well-designed website. Your vision should include all facets of marketing materials and brand messaging materials that co-exist with a great website. We can design and produce these marketing materials which will serve to support your overall vision and strengthen your brand messaging. From flyers, brochures, direct-mail materials, business cards and everything in between, your vision should be cohesive and consistent. We have to resources to design, develop and produce these materials strengthening your brand.